We are a small guinea pig rescue located in NE Iowa. 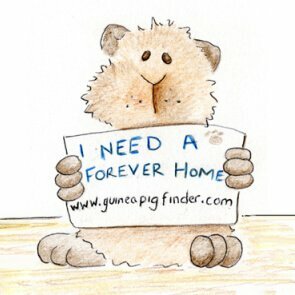 We are a no kill rescue and take in any age guinea pigs. Adoption contract required for adopting.